Paramo has announced a new Velez jacket for the winter season plus Torres jackets. 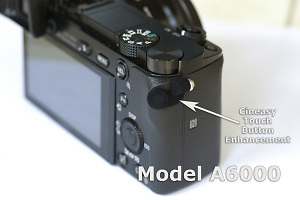 A new accessory designed to make shooting video on the Sony Alpha series easier is now available. 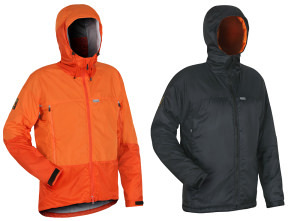 Paramo have announced a new travel jacket ideal for photographers. New trousers from Páramo which you can put on without taking your feet off the ground. Stealth Gear expand their range with professional camera gloves. Ladies’ Velez Adventure Trousers join Páramo’s fast and light collection for multi-activities and warmer weather adventures. New Torres Jacket joins the range of ground-breaking garments for staying warm & dry. The new range of Stealth Gear hits the market. Stealth Gear encourage photographers UK-wide to pull up a pew. Páramo’s new Pájaro trousers join nature watching range. Photography clothing specialists, Stealth Gear, set to launch ladies wear line. Stealth Gear to bring Coal-Couture to photography market.